STAR - the Word Star is used as an Acronym. Star stands for Surviving Taking All Risk. 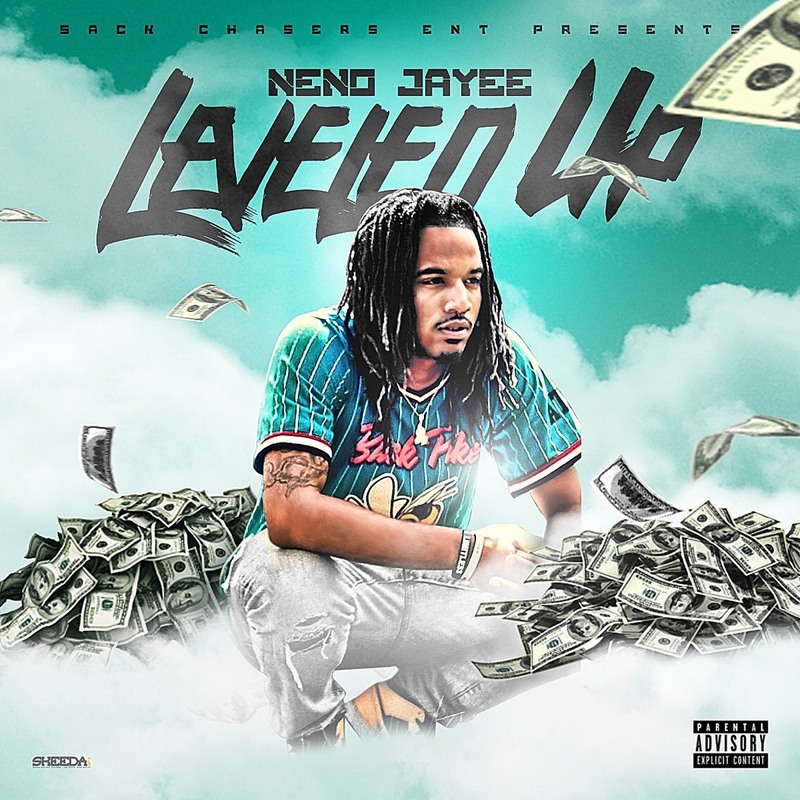 In the song Star Neno explains, how he got it out the Mudd while running through Alabama and Atlanta’s streets.